“Con-Notations”: how to perceive one reality through another? 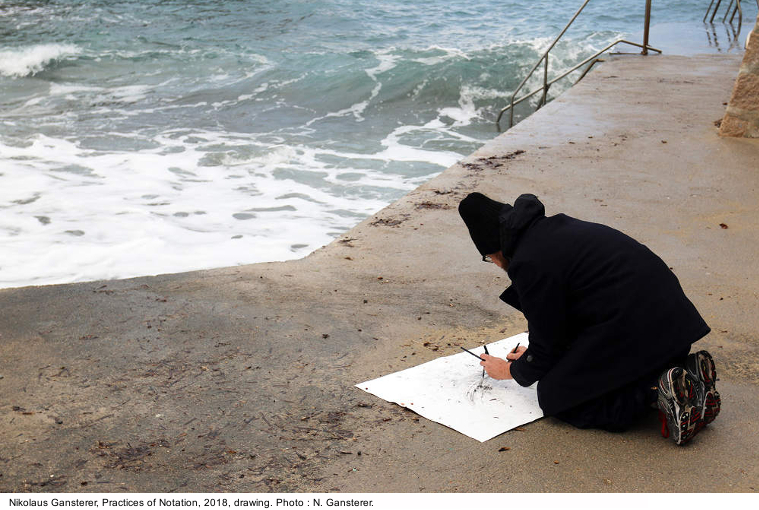 Artist Nikolaus Gansterer explores how the act of drawing can become a score, a tool for communication and an “instruction for action”, in relation with time, space, movement and imagination. 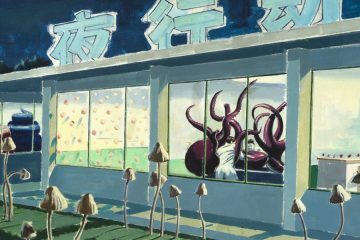 His research explores our capacity to grasp and notate perceptions through a production of drawings, videos and installations. How to perceive one reality through another reality? How to grasp that which is evasive? How to transcribe what is transient, contingent delicate or impalpale? Con-notations includes the act of co-noting, of con-notating, in other words the process of annotating, and the creation of signs associatively transferred to the essential. For Nikolaus Gansterer modes of access to perception are a means of emancipation. The artist studies and works in a state of concentration akin to meditation, before transferring the elements of this tangible and immaterial reality into a system of signs. One could describe it as a sensitivity to the environment and a heightened watchfulness. 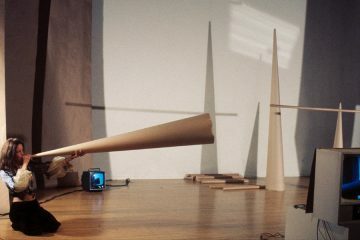 Such a state of concentration enables him to record, capture, translate, transcribe and re-arrange these perceptible elements into forms that can be shared. The exhibition regroups 11 bodies of work produced since 2002. They were created in the studio, or outdoors, while traveling or listening, by directly recording reality. 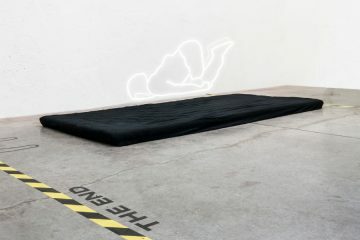 In the context of his residence at the Villa Arson, Nikolaus Gansterer explored the transient and the intangible, notably in his installations Contingent Agencies and Wall of Howness (2018), developed in collaboration with philosopher and sound architect Alex Arteaga, artist choreographer Lilia Mestre, art historian Sophie Orlando, and artist Katrin Ströbel. Nikolaus Gansterer is an artist based in Vienna who researches how the act of drawing can become a tool of communication, a score and an instruction for taking action. 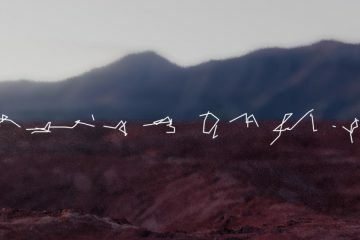 In the last few years Gansterer has developed inter- and trans-subjective forms of notation that move between the lines of drawing, writing and performance. During his residency at Villa Arson, Nikolaus Gansterer has developed a series of works that explore the materialisation of perception and cognition. Here, he is interested in how phenomena of perception could be captured by means of categories or « agencies» such as time and space, movement and sound, as well as climate (wind, temperature …) and imagination. 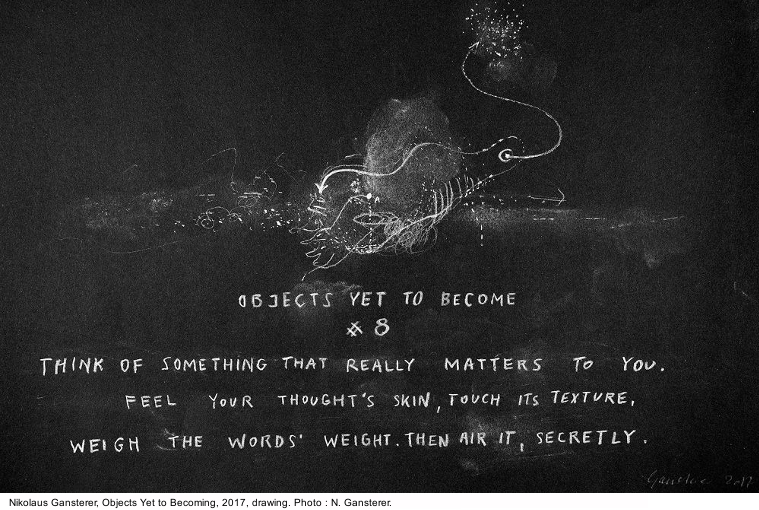 In his practice in-scription and trans-scription fuse with drawing and writing that stage the unfolding of embodied diagrams. 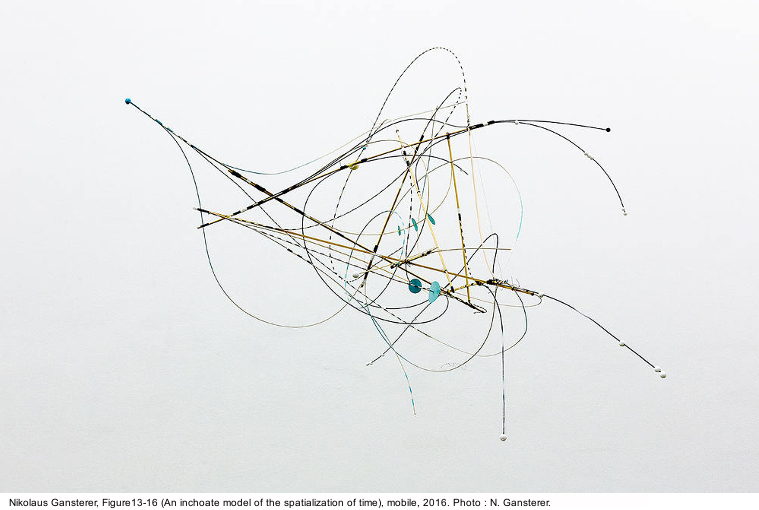 In these diagrams, both the role of the other and the surrounding environment as a co-constitutive ecology and omnipresent field of forces are core to his spatiotemporal mappings, in which “practices of con-notation” are performed and rendered tangible. Nikolaus Gansterer is deeply interested in these fundamental translational processes of human sense making with all senses. He questions how these immanent and situative constructions of meaning could be expanded towards a radical autopoiesis (Maturana and Varela, 1980): where a line of thought becomes a line on paper, turns into a line in space or a line verbalized, and then again a line articulated with the whole body or transforms into an object as a score for performing with others. 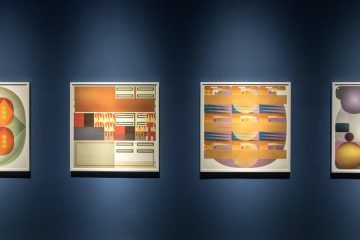 The artefacts created during the research residency are all well documented and accessible to the public in various formats, namely in the exhibition at Gallery Carrée of Villa Arson. 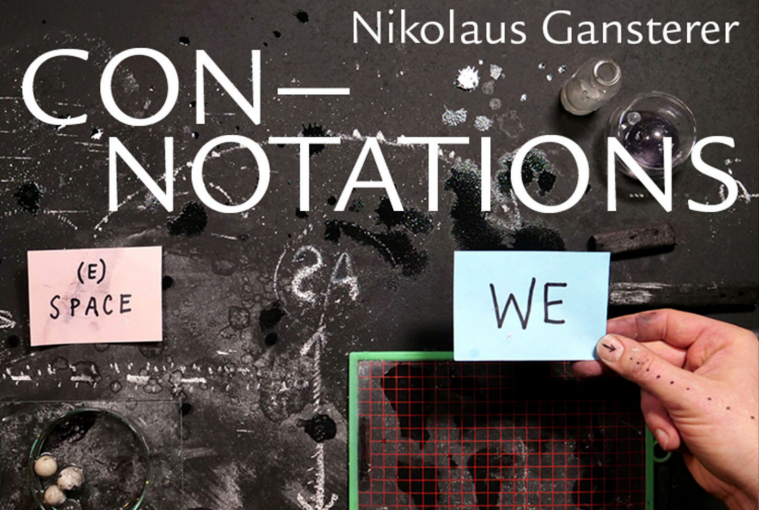 Nikolaus Gansterer is an artist, performer and researcher deeply interested in the links between drawing, thinking, and action. His practice is grounded in a trans-medial approach underpinned by conceptual discourses in the context of performative visualisation and cartographic representations. He internationally presents his artistic work and research in performances, exhibitions and lectures. Gansterer studied Transmedia Art at the University of Applied Arts in Vienna and completed his studies at the Jan van Eyck Academie in Maastricht. He is co-founder of the Institute for Transacoustic Research. Currently, he is Guest Professor at the University of Applied Arts Vienna. Gansterer’s fascination with the complex character of diagrammatic figures has been presented in two books: “Drawing a Hypothesis – Figures of Thought” (2011; 2nd edition 2017) on the ontology of forms of visualisations and the development of the diagrammatic perspective, and “Choreo-graphic Figures: Deviations from the Line” (2017) that explores new forms of embodied diagrammatics by developing an inter-disciplinary notation system between choreography, drawing and writing.